Iconic costumes can make or break the magic of any film. 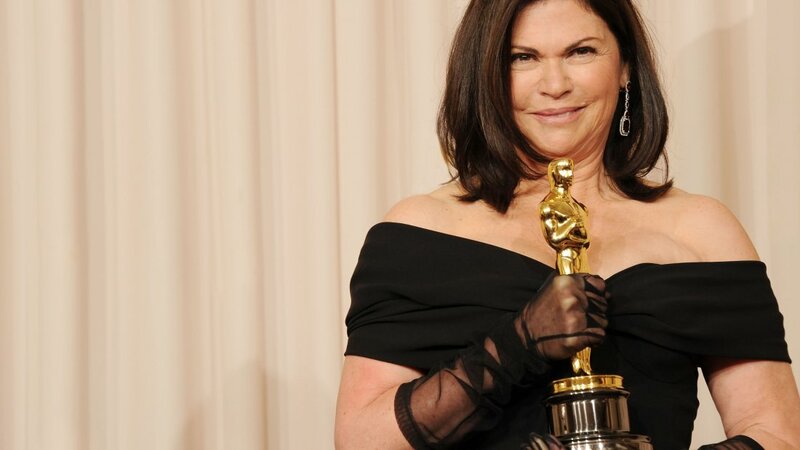 Just look at the Academy Award-winning costumes from the jazz age musical Chicago, stunning silk kimonos of Memoirs of a Geisha, and Tim Burton’s psychedelic Alice in Wonderland, all of which were designed by renowned costume designer and sartorial genius Colleen Atwood. The newest addition to Atwood’s costuming resume? Fantastic Beast and Where to Find Them. Atwood spoke to The Pottermore Correspondent about her experience on the set of Fantastic Beasts. She says “I look at and approve every fitting, no matter who anybody is. . . It’s important: it matters, and you never know what you’re going to see. I learned a long time ago that you can’t control what happens with pieces you care about unless you’re there, so I’m there.” Even No-Maj extras get the Atwood personal treatment. Her presence on set speaks to her dedication in designing whimsical pieces for a magical era. 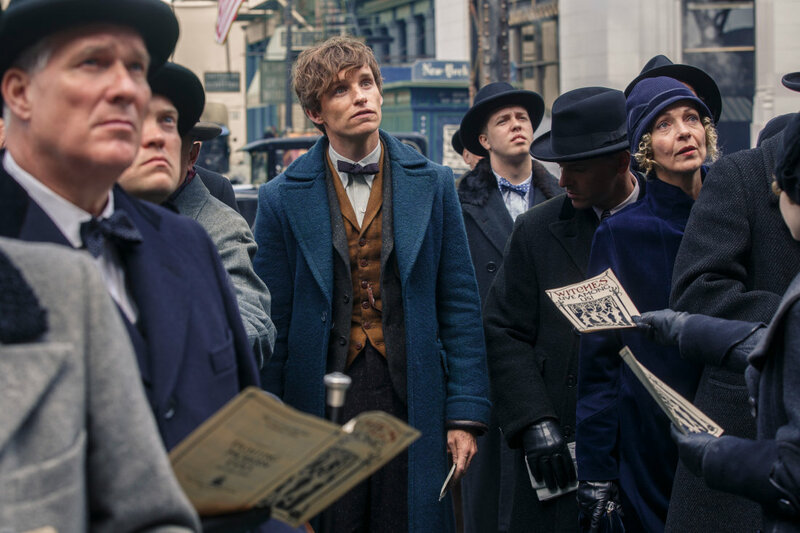 Fantastic Beasts takes place in New York circa 1926 so the costuming marries the wizarding world to the American Jazz Age. Atwood’s designs blend fantasy with a real historical period. She “[makes] something that’s a version of that time,” integrating both vintage pieces and new creations. 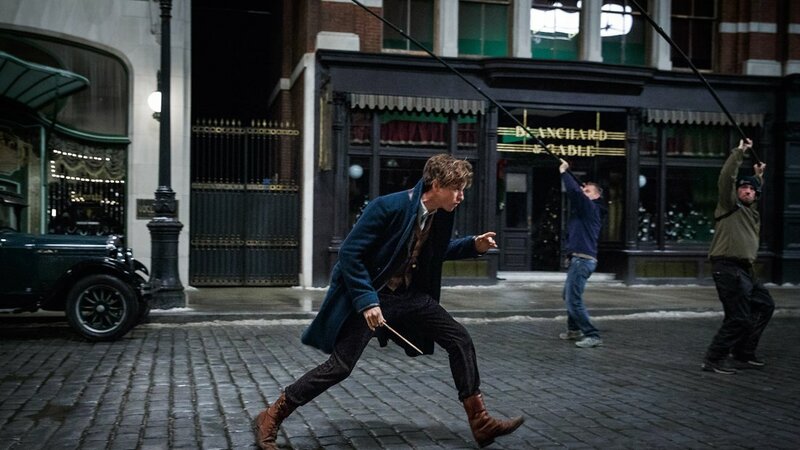 You’ll recognize Atwood’s work in Eddie Redmayne’s Newt Scamander coat as well as Colin Farrell’s spectacular coat. Atwood tells The Pottermore Correspondent that she dyed the fabric a dark peacock blue in order to achieve a look “true to the sky and the earth and land.” Her fabric choices for both coats are exquisite and emphasize her attention to detail. To create a masterpiece for Farrell’s character, Percival Graves, Atwood utilized cashmere with lurex that shimmers like magic. Are you ready to be whisked to the wizarding New York where Atwood’s masterpieces dance across on the silver screen?